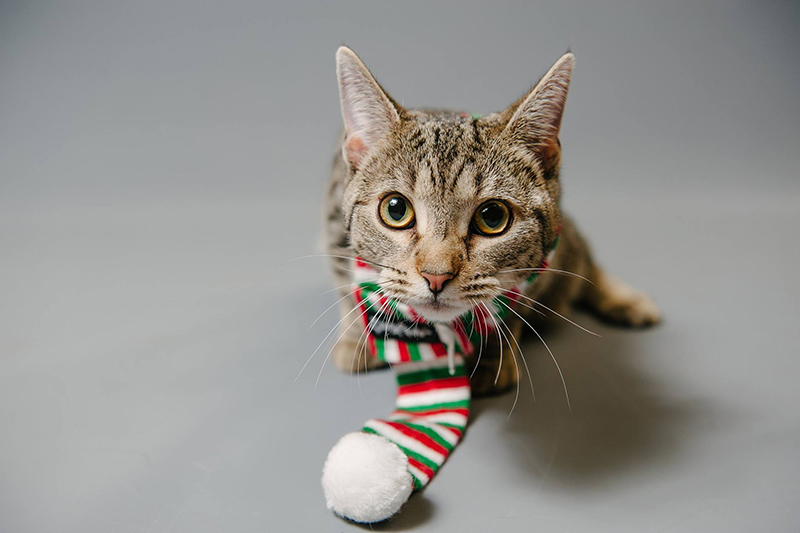 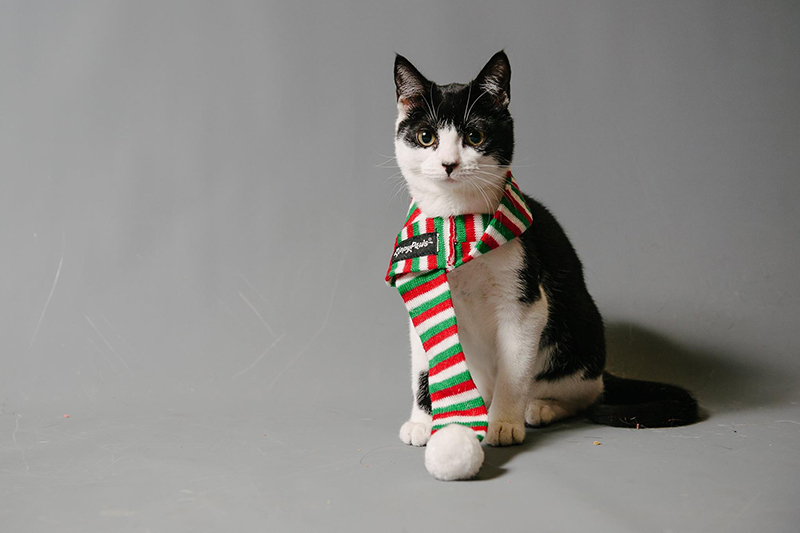 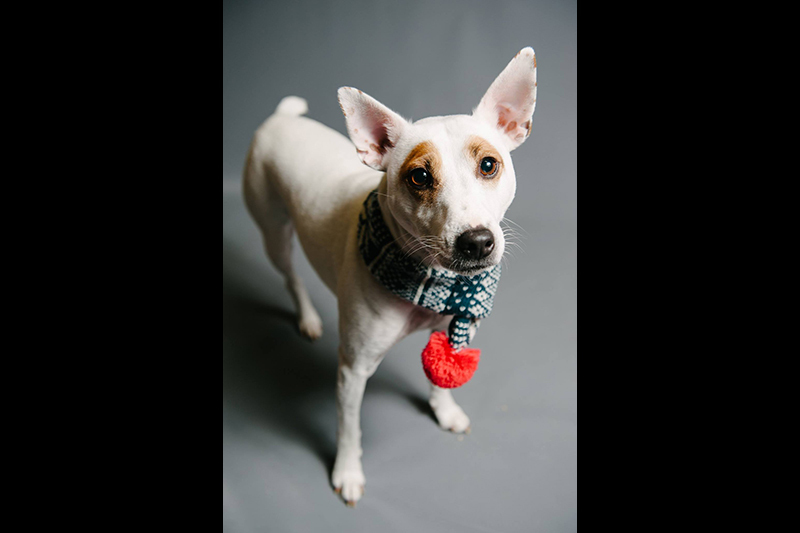 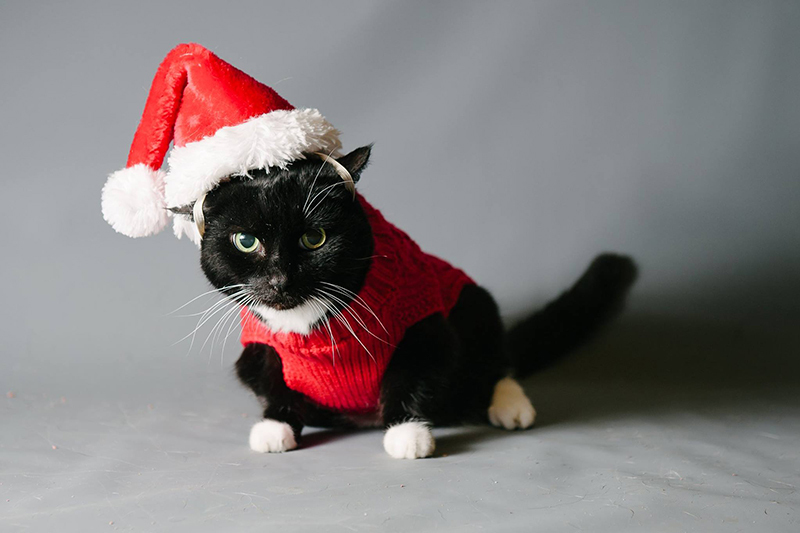 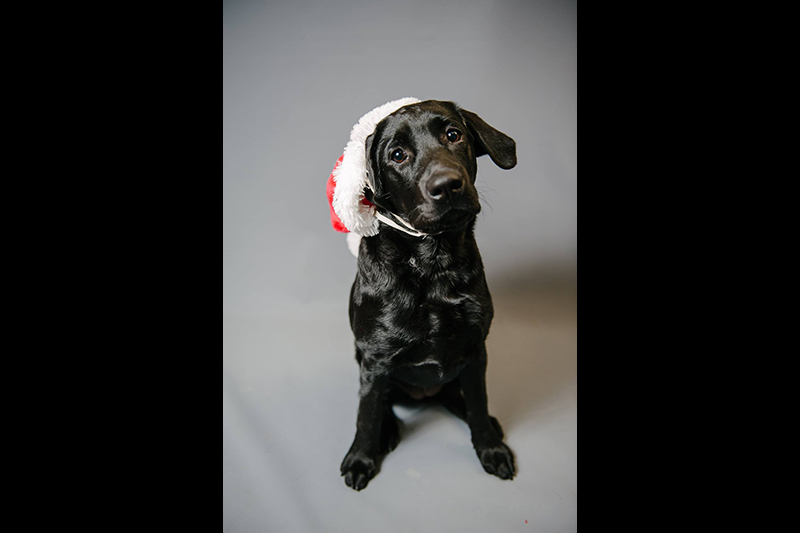 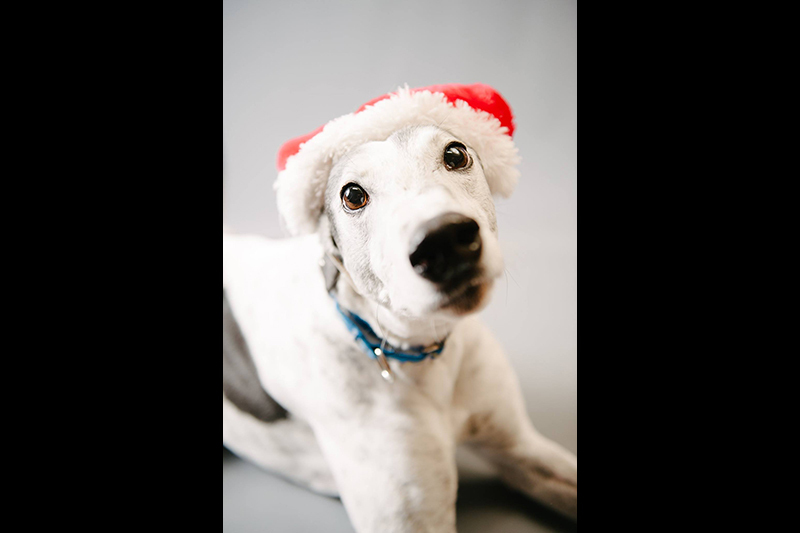 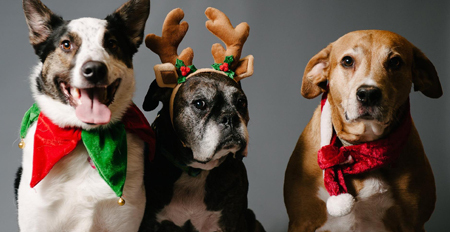 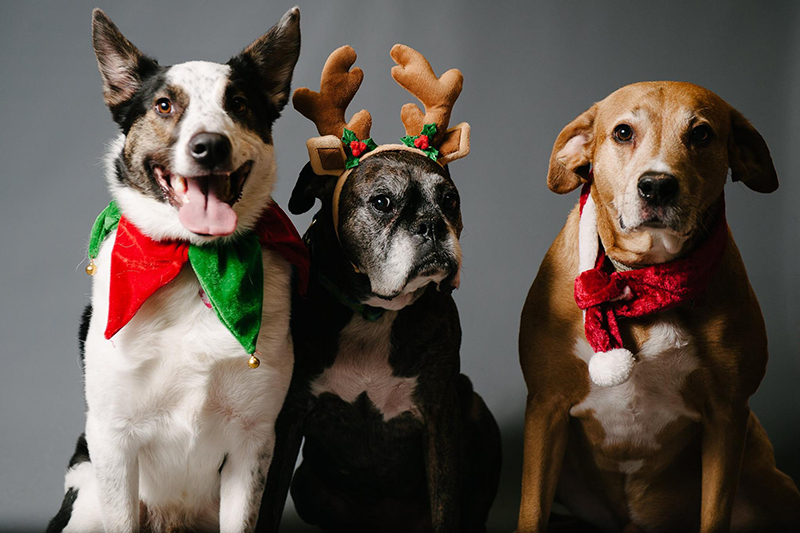 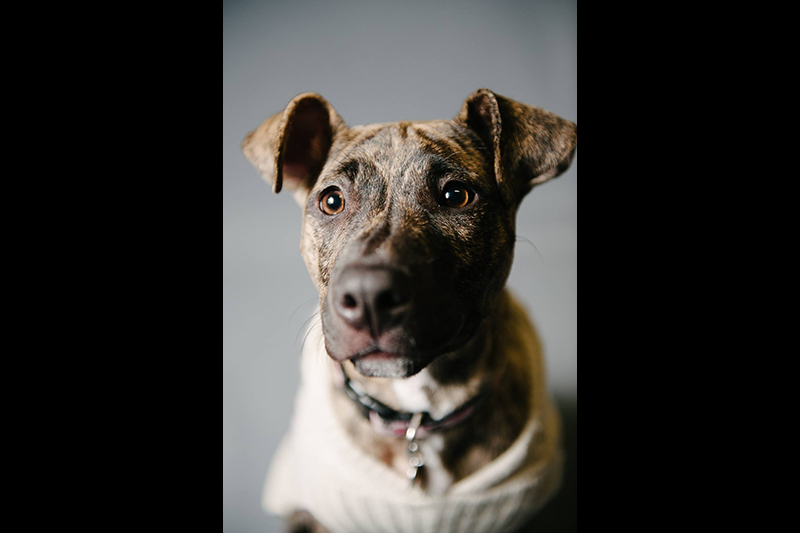 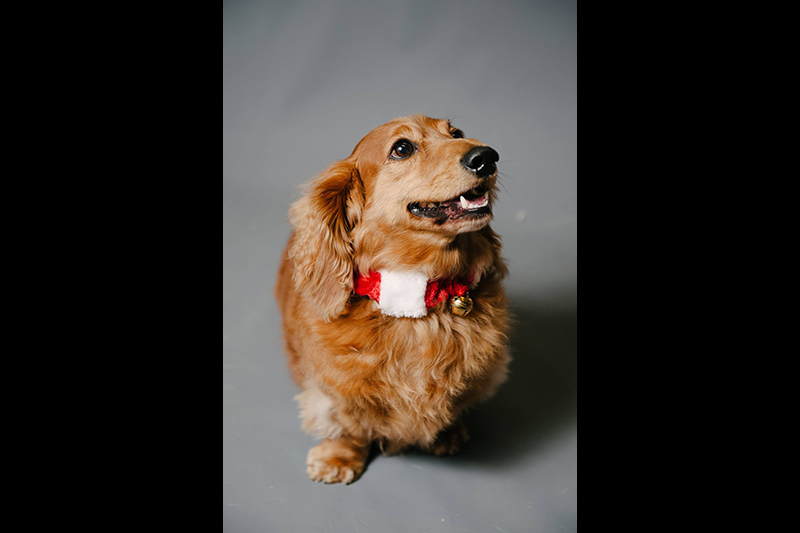 Joygaba Photography returned again this year to take holiday pet portraits to raise money for local animal rescues and shelters. 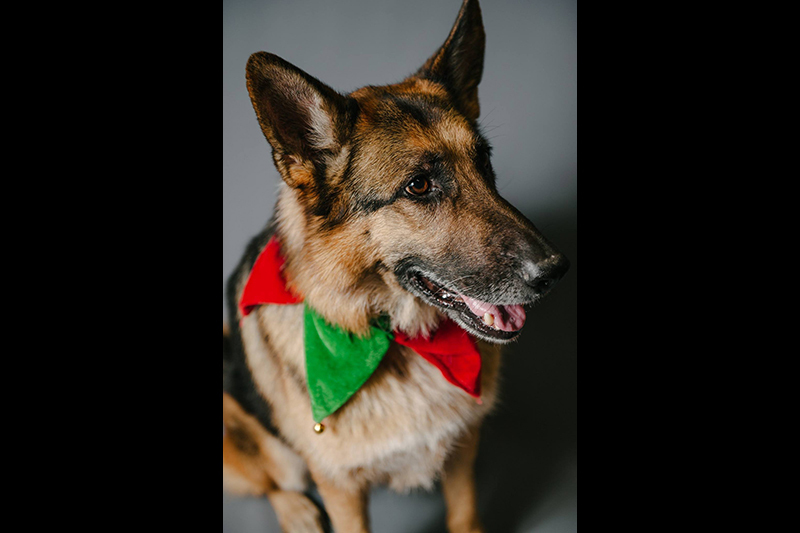 With the help of all the pet owners coming by for portraits, the Companion Animal Fund, and Old Dominion Animal Hospital. 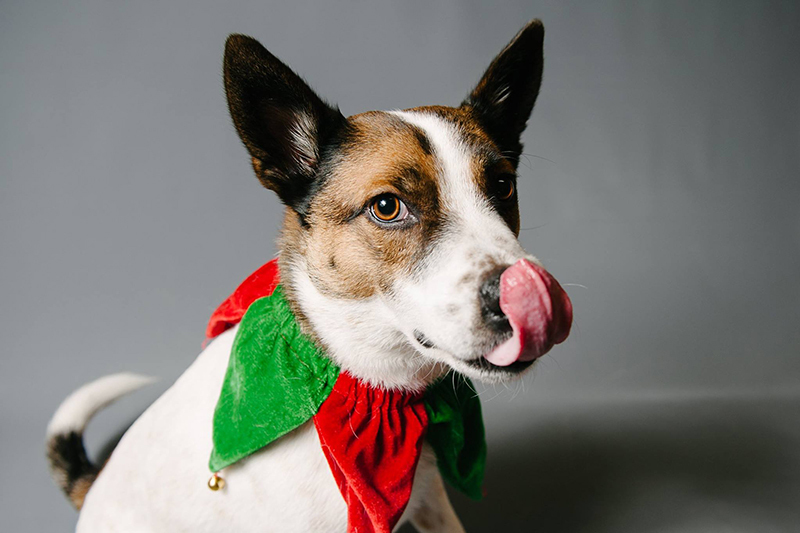 We raised several hundred for pets looking for a home.